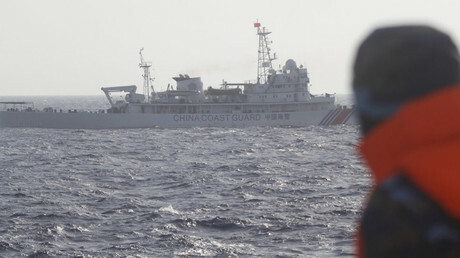 China plans to continue to develop the South China Sea. This time, Beijing has set a goal to build an oceanic ‘space station’, as deep as 3,000 meters underwater, Bloomberg reports, quoting a Science Ministry presentation. If successful, this will be the first project for long-term human habitation at such depths. "Having this kind of long-term inhabited station has not been attempted this deep, but it is certainly possible. Manned submersibles have gone to those depths for almost 50 years. The challenge is operating it for months at a time,” Bryan Clark from the Washington-based Center for Strategic and Budgetary Assessments told Bloomberg. At present, there is no information on the costs and timeline, but Beijing had previously talked about the importance of developing the deep waters of the South China Sea. 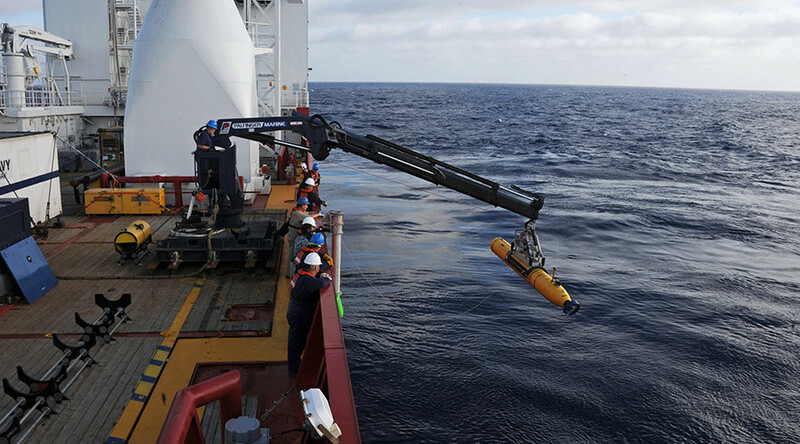 "The deep sea contains treasures that remain undiscovered and undeveloped, and in order to obtain these treasures we have to control key technologies in getting into the deep sea, discovering the deep sea, and developing the deep sea," Chinese President Xi Jinping told reporters last month at a national science conference. The South China Sea is an area of territorial dispute between Asian countries, including China, Brunei, Malaysia, the Philippines, Vietnam and others. China’s claim is the biggest, and Beijing is propping it up by creating artificial islands, which have inflamed tensions with neighbors and the United States. Washington is accusing Beijing of constructing the islands for military purposes, while China has demanded US warships and military aircraft stay away from the islands.